After they anticipated for a few months, Filipino workers who were undocumented have met with the executive orders on immigration by US President Barack Obama, planting a seed of hope into parched soil along with a little disappointment matched with a fighting spirit rekindled. Aqui Soriano of the Pilipino Workers Center said in a statement that they wish that many more Filipinos would be included in their relief. 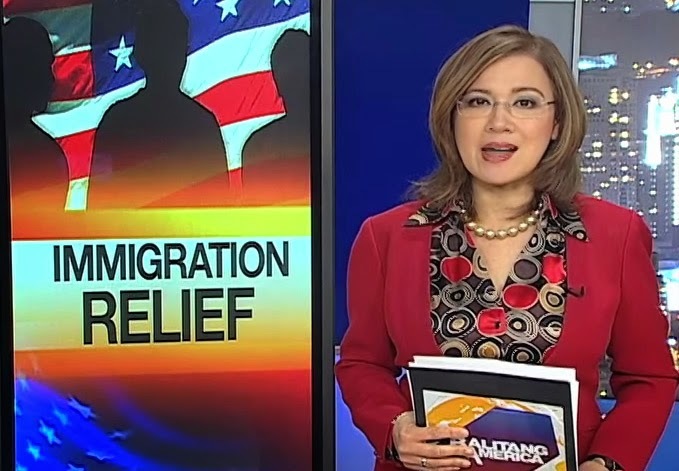 Soriano also claimed that this event is the biggest relief that occurred since the 1980s, considering it as a victory for all of those in the immigrant movement who have been really pursuing their now-realized goal to have relief under this broken immigration system. President Obama announced that the temporary stays in the US would include parents of US citizens and permanent residents who had been living their lives in the country for not less than five years. This situation applies to such like being in one family with two children who were American citizens or being a caregiver who welcomed his chances of legalization after staying in the country for 13 years with the help of having a US citizen child. The people under these circumstances were evidently happy, thinking that it’s a good sign to start with, especially for the parents. In about a dozen of undocumented immigrants who held a townhall after the speech, only two in the room were given immediate solutions to their legal status. Mostly of these Filipinos were caregivers and many of them only met with the executive order’s time requirements and not with familial businesses since they do not have any family in the US. However, these caregivers are still clinging for hope, believing that not only those who have children would soon be permitted to have their citizenship legalized. In the wake of Typhoon Haiyan, Filipinos have been questioning for the humanitarian relief that would give help to certain undocumented Filipinos. The immigrant rights community says that the battle is not yet over while potential beneficiaries wait for instructions of what could be considered as partial victory. They’re currently on the fight for permanent solution to the broken immigration system.